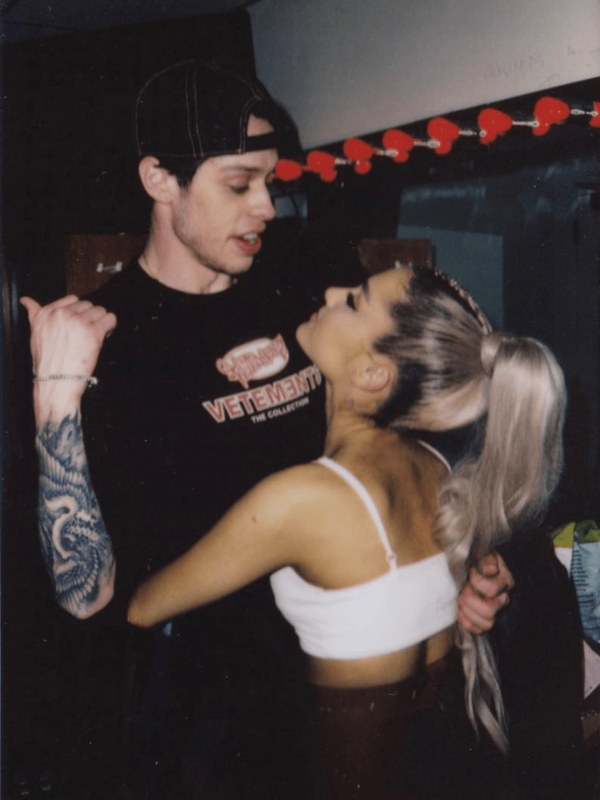 Ariana Grande has revealed she has shown up to Saturday Night Live – so she can be there for ex Pete Davidson. The comedian has worried fans after sharing an emotional post about not “wanting to be on this earth anymore”, with many believing he was hinting at suicide in the sad message. 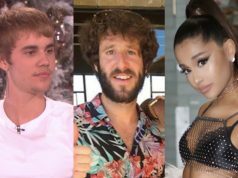 It came after Pete publicly backed Kanye West, after the rapper got into a row with Ariana on Twitter. Within an hour of Pete posting his message, he then deleted his Twitter account. While friends worried about where he was, it was revealed Pete was in filming SNL at the Rockerfeller Centre, and Ariana quickly headed there. Ari just released a new track this week called Imagine, which fans believe is about her ex Mac Miller, who died in September after an overdose.